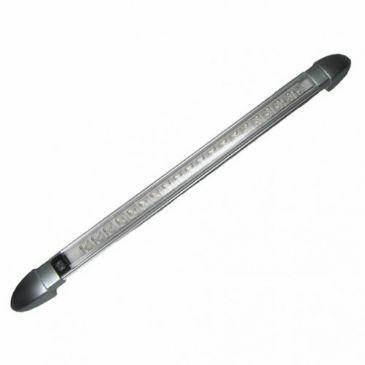 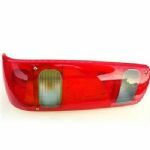 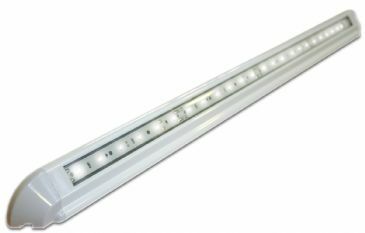 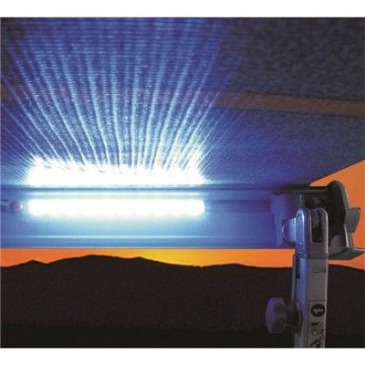 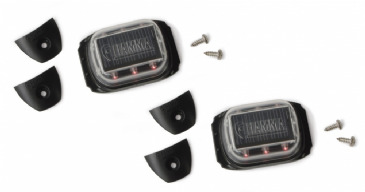 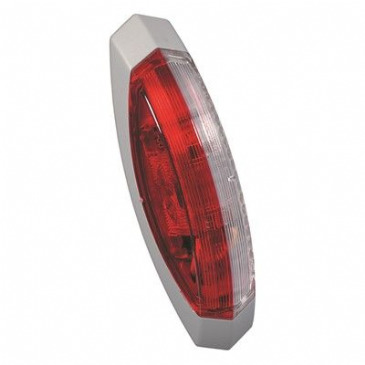 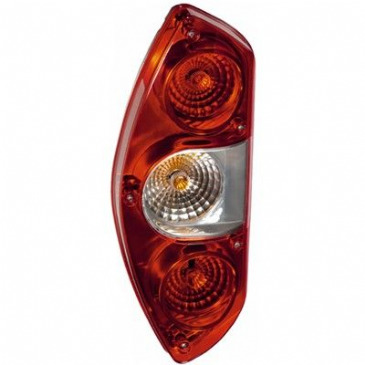 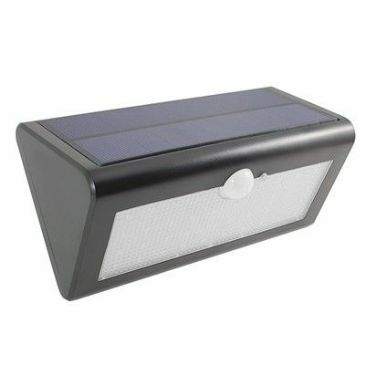 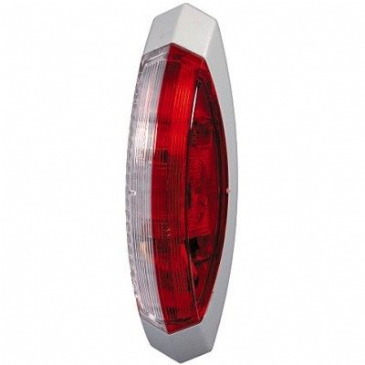 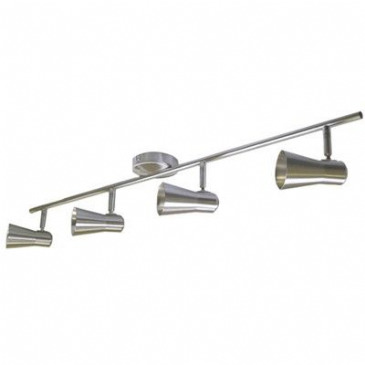 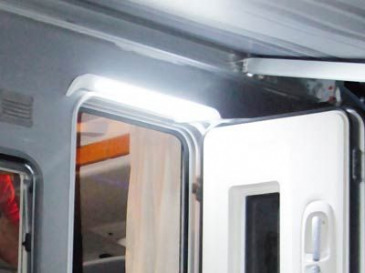 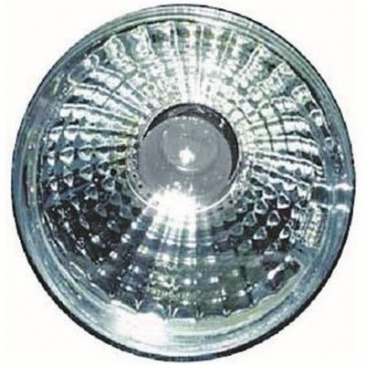 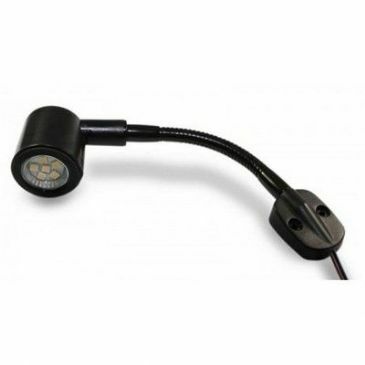 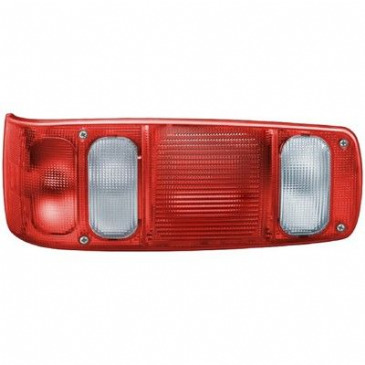 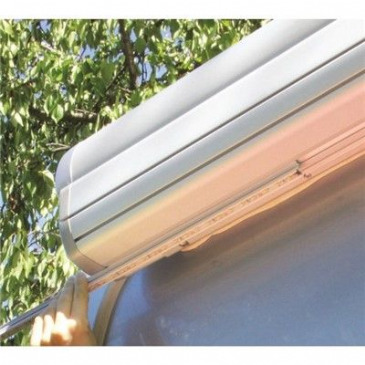 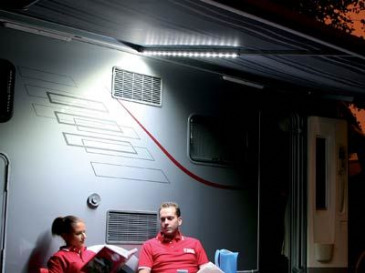 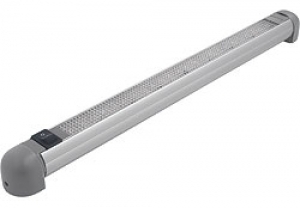 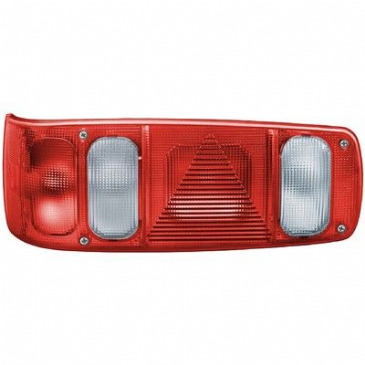 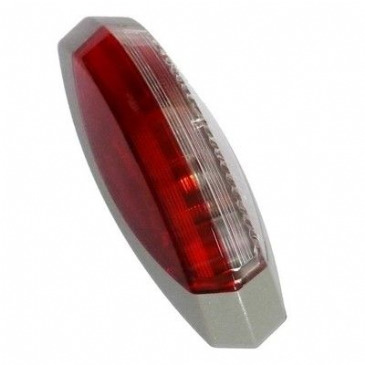 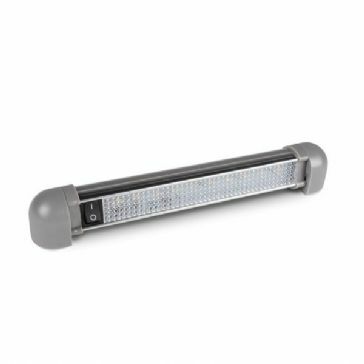 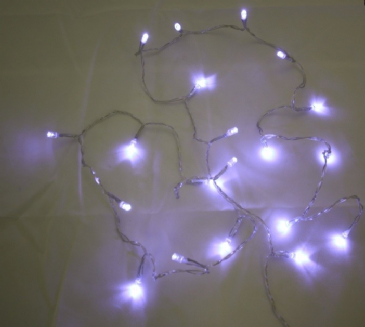 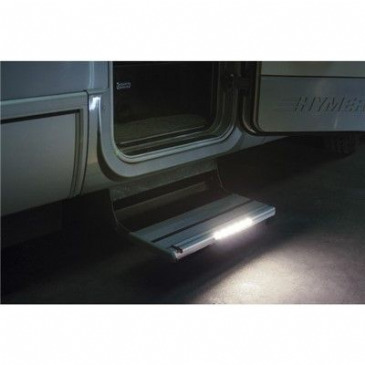 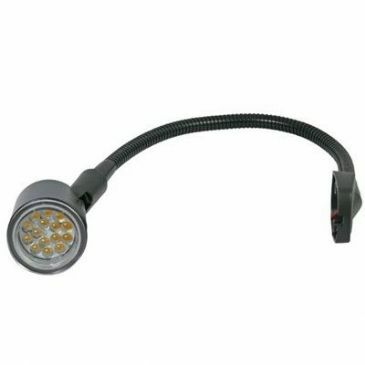 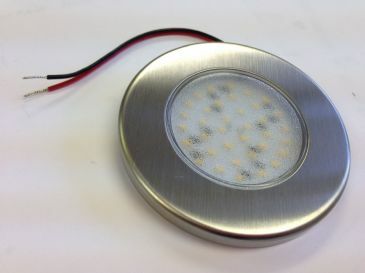 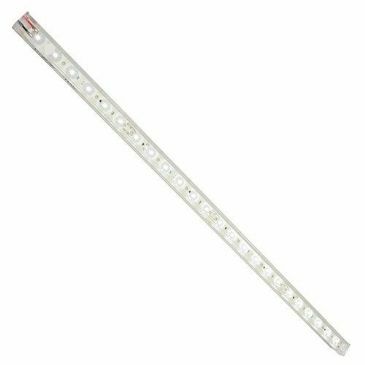 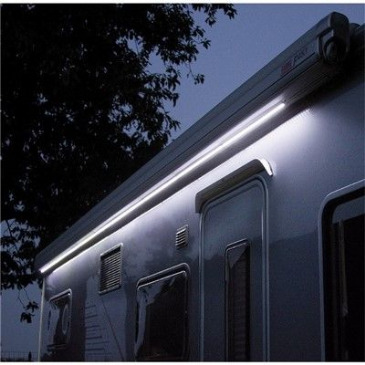 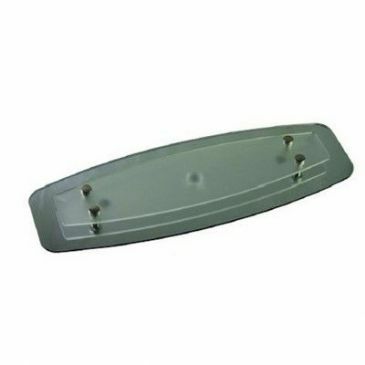 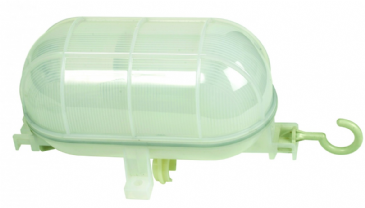 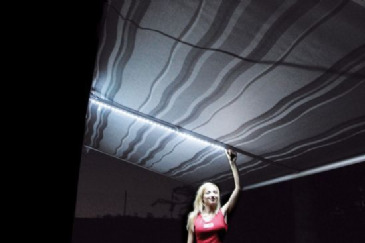 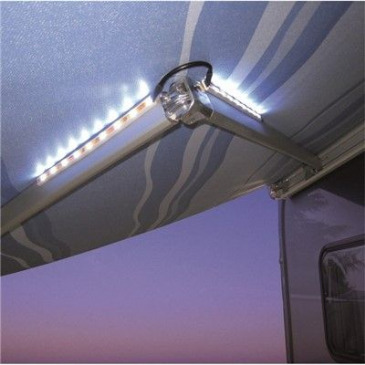 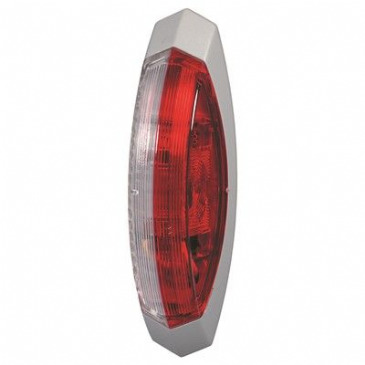 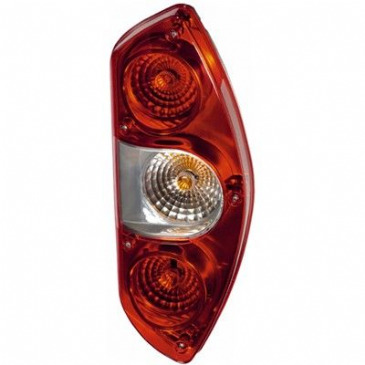 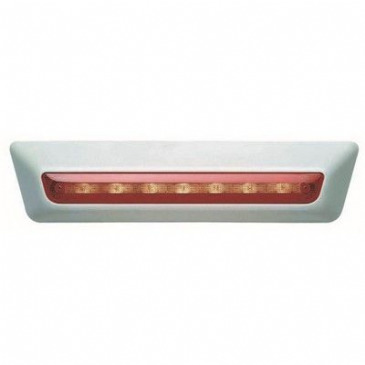 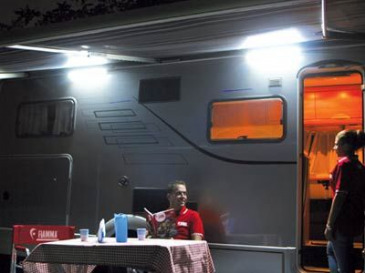 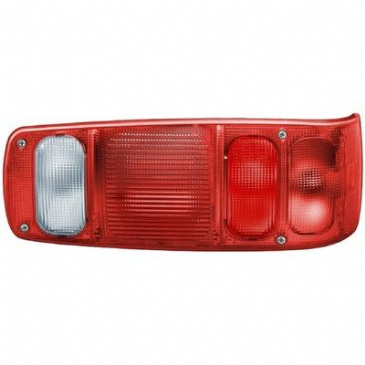 A great range of sellections in Lighting with Downlighters, Exterior Lighting, LED Lights, Spotlights and Strip Lights can be found for your campervan conversions at Grasshopper Leisure. 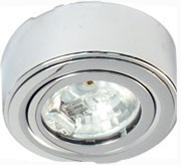 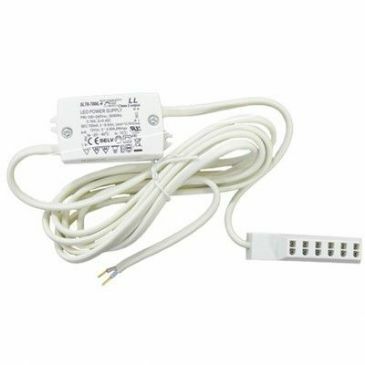 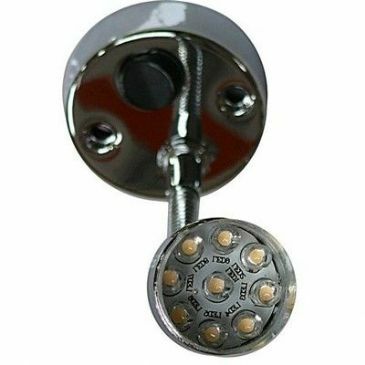 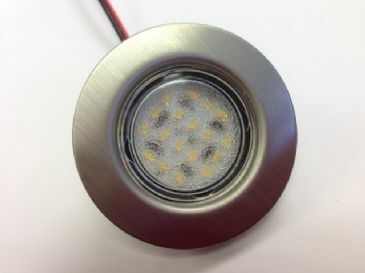 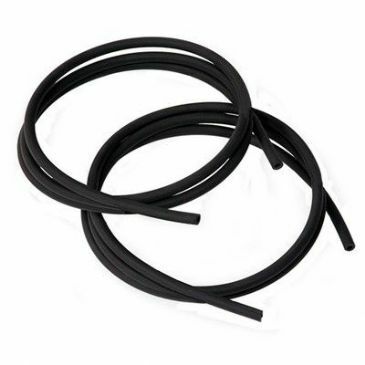 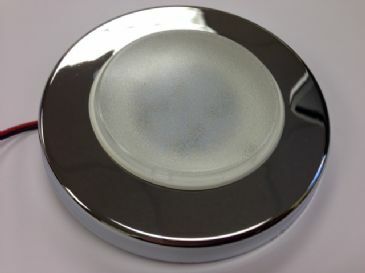 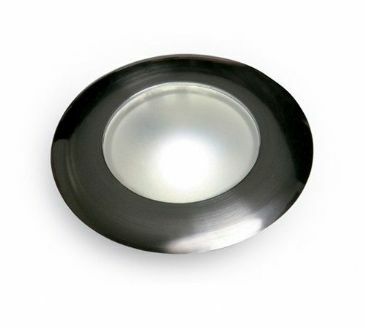 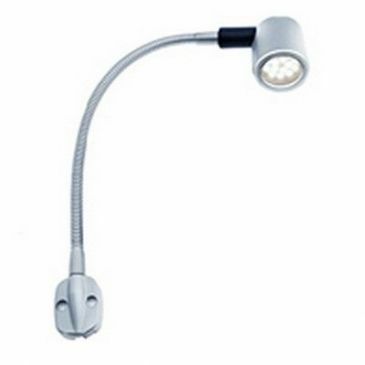 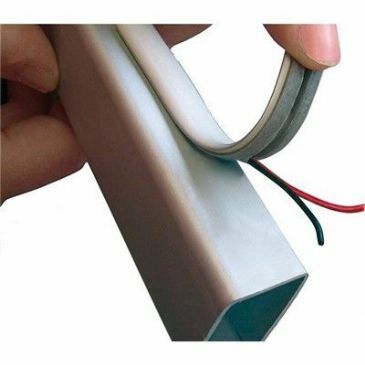 Recessed mounting , Switched, 12v, 36SMD, Diameter: 77mm, Hole size: 50mm, Hole depth: 22mm. 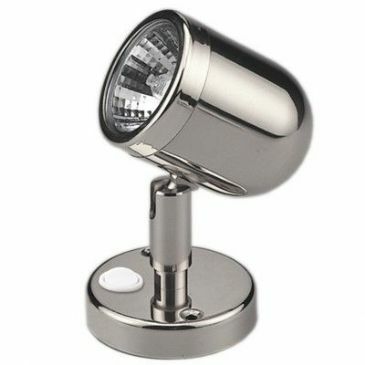 Chrome effect, switched. 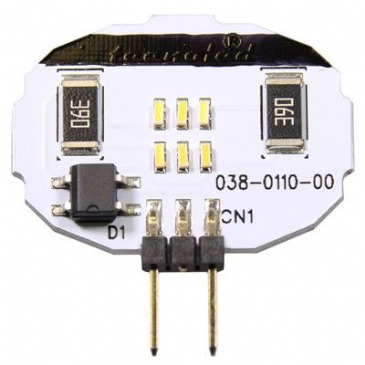 10 watt, 12v. 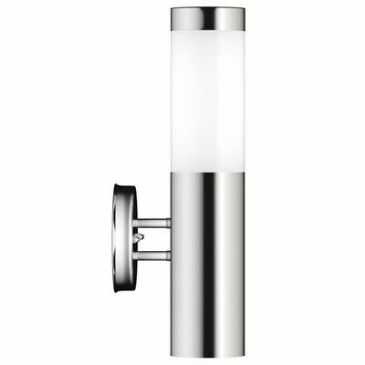 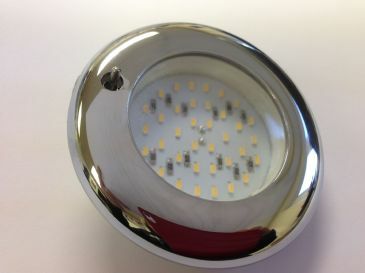 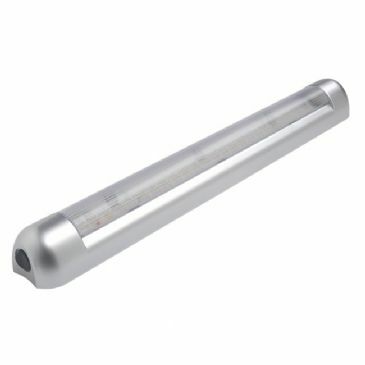 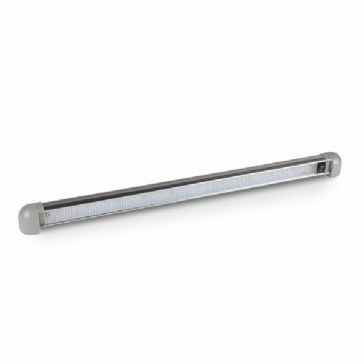 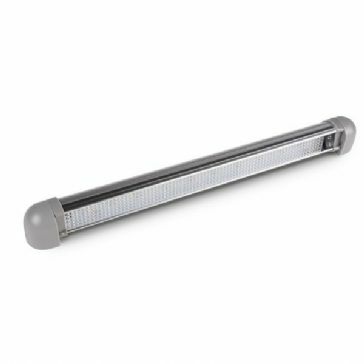 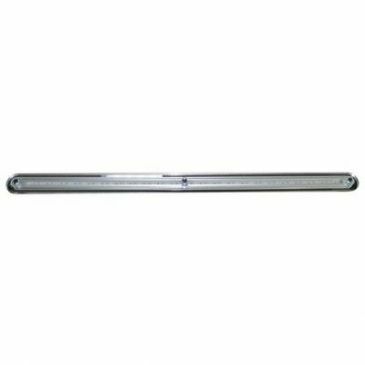 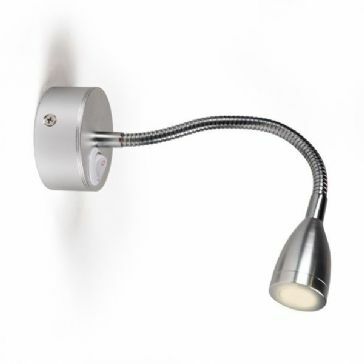 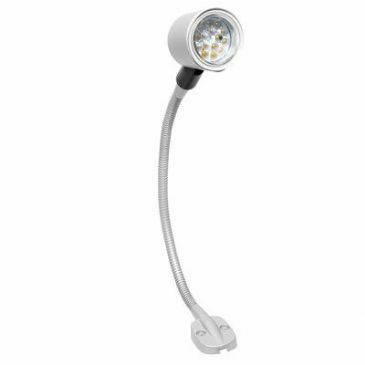 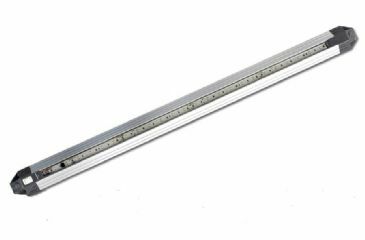 Chrome Effect, Switched, 10 watt light, 12v. 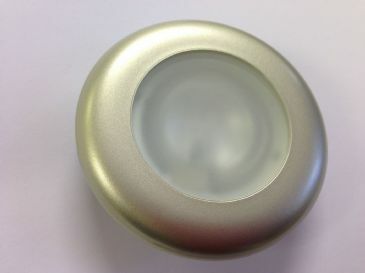 Brushed Stainless Rim, 18 spots, Easy mounting no screws, Diameter 48mm, Hole cutout size 40 mm. 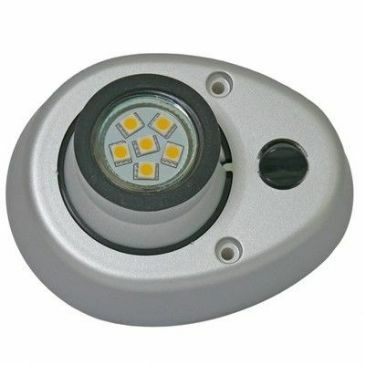 Ip66 (waterproof). 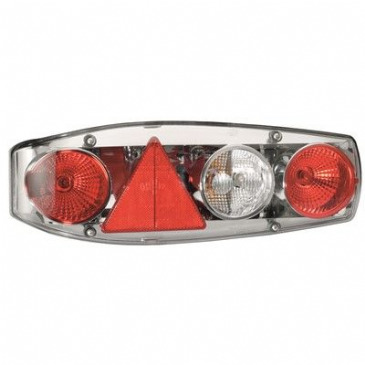 Complete with reflector, tail light, side marker light, indicator, stop light and rear fog light. 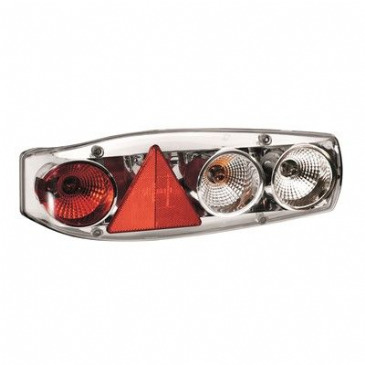 Complete with reverse light, reflector, tail light, side marker light, indicator and stop light. 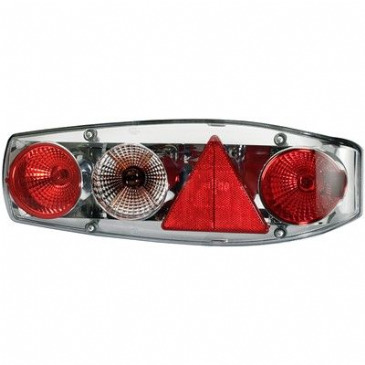 Complete with reflector, tail light, indicator, stop light and rear fog light. 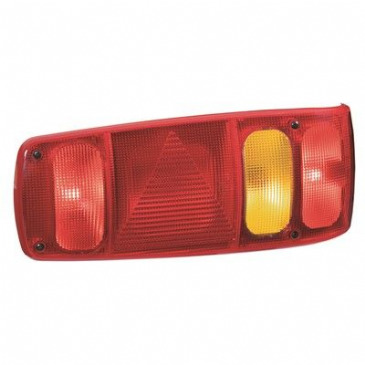 Complete with reverse light, reflector, tail light, indicator and stop light. 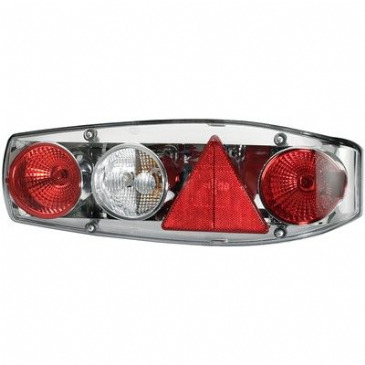 Complete with reverse light, reflector,tail light, side marker light, indicator and stop light. 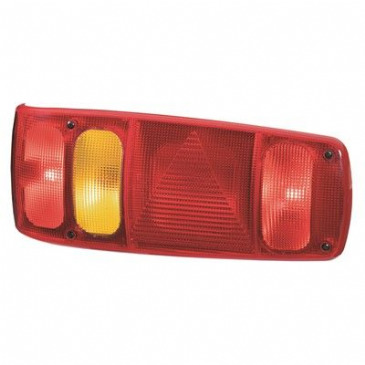 Complete with reverse light, reflector, tail light, indicator, stop light and rear fog light. 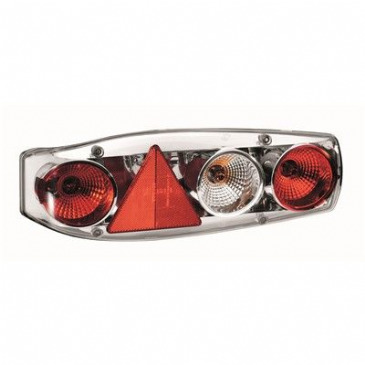 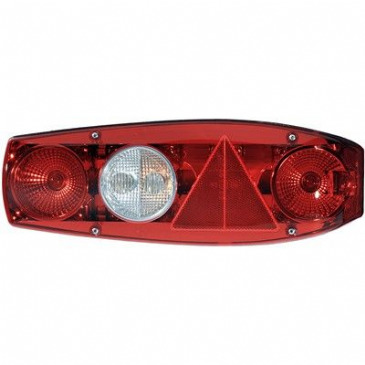 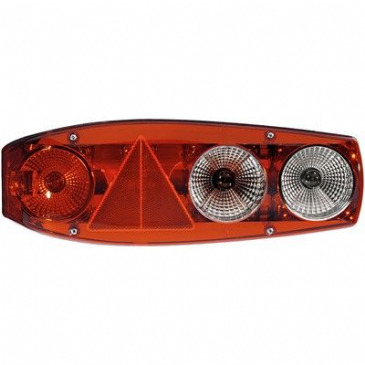 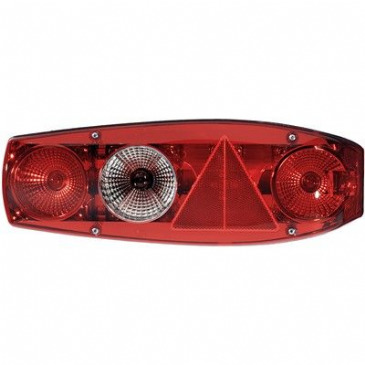 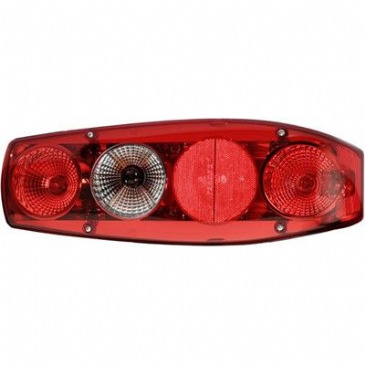 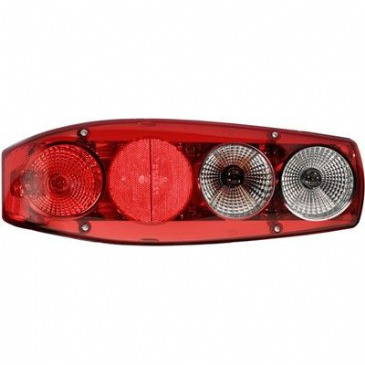 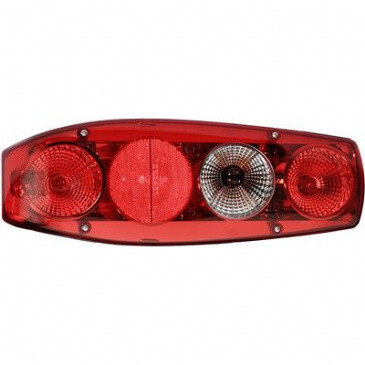 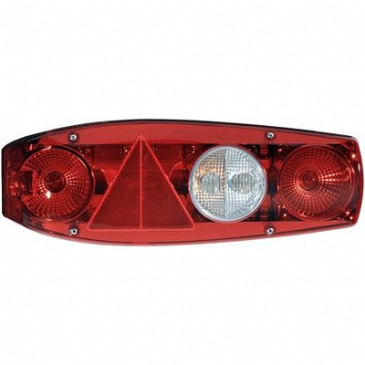 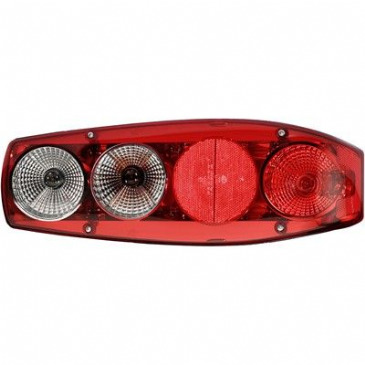 Complete with reverse light, reflector, tail light, side marker light, indicator, stop light and rear fog light. 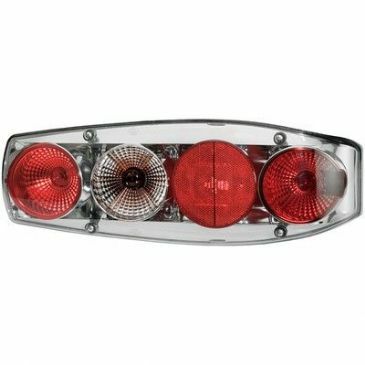 Complete with reverse light, tail light, indicator and stop light. 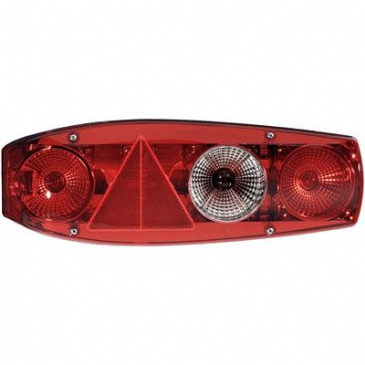 Complete with tail light, indicator, stop light and rear fog light. 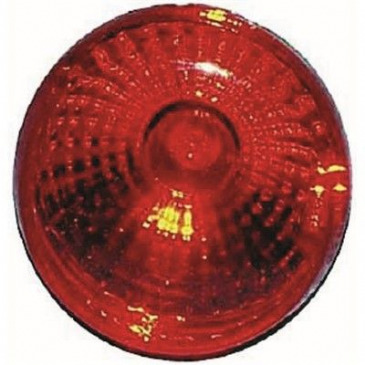 Front-facing part of lens clear, rear-facing part red. 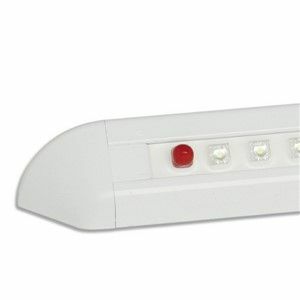 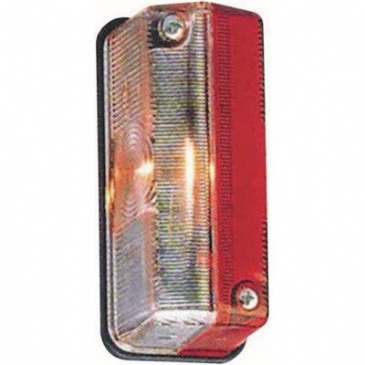 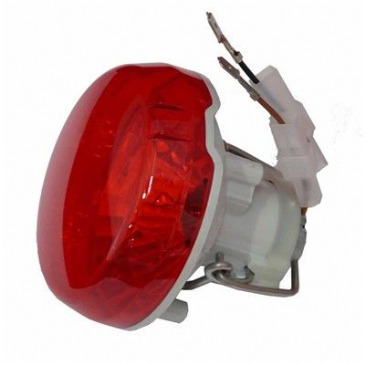 End-outline marker lamp with pre-fitted bulb. 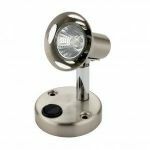 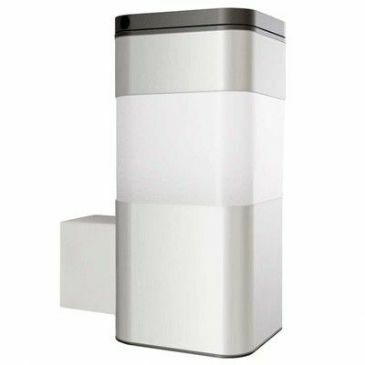 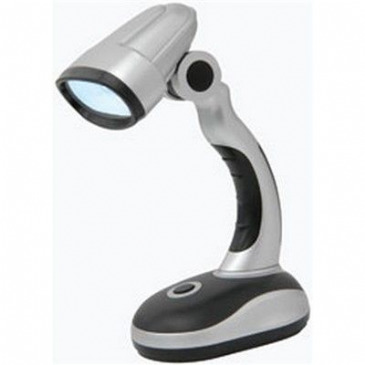 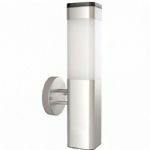 The Callisto utilises the latest in LED technology in a stylish compact housing to give a super bright light source offering a lighting solution for a multitude of applications without compromising on safety. 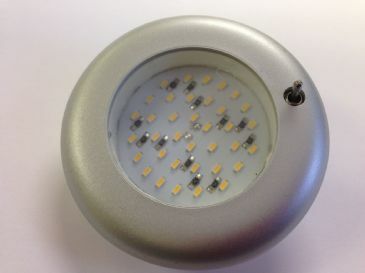 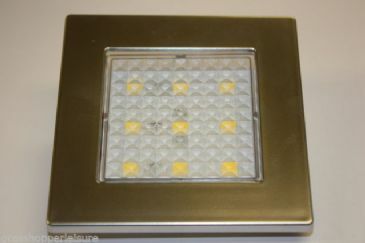 Traditional downlighters are installed into a variety of locations, many of which are within easy reach, and the majority are halogen options which will reach temperatures in the region of 90C.